Stargazing is making headlines, from the long-distance encounter of the New Horizons probe to China’s landing on the dark side of the moon. Amateur “citizen” astronomers are making discoveries, too. It’s a great time to look up! You don’t need to empty your wallet on optical gear to join the adventure. 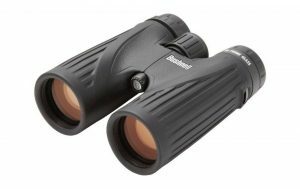 In this article, we’ll review the Pentax SP 20×60 WP binoculars to help you decide if they meet your viewing ambitions. 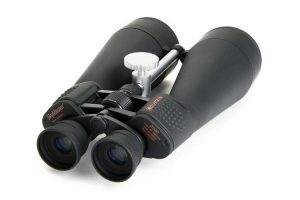 Part of the manufacturer’s “S series” of binoculars, these popular binos are great for long-distance viewing and offer quality optics at a reasonable price. Its large objective lenses and waterproof design provides crisp magnification in most weather and lighting conditions. These binoculars are an update to another favorite, the Pentax 20×60 PCF II, and have a slightly heavier body and improved light transmission. 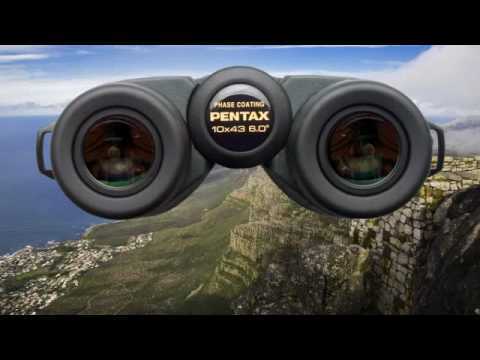 Like its predecessor, Pentax’s SP 20×60 binoculars are durable and provide high optical quality for an affordable price. The Pentax SP 20×60 WP binos are great if you’re looking to do outdoor viewing at a distance: they function in daylight or nighttime, and are especially good for for stargazing and birdwatching. They are a bit heavy for much handheld viewing, and the narrow Field of View (FOV) isn’t suited for sweeping a wide visual area, but it’s hard to beat the optical performance for the price. The Pentax SP 20×60 WP binos have been called “astronomy binoculars” due to their high-contrast optics and light-optimization features needed for stargazing. The large 60mm lenses have ample light-gathering capacity against a night sky. Placed within a classic porro configuration with a long eye relief, the BaK-4 prisms are made of high-index glass for optimum reflective clarity, and use baffles in the objective tubes to reduce stray light. To further minimize light pollution within the unit, multiple layers of precision-applied coating are used within the optical chamber for optimal light transmission and reduced reflection. The FOV is narrow to maximize clarity. At 20x magnification this creates a restricted view area which can make finding your target more difficult, but it also provides a sharp central viewing area with good color rendition and only minor edge distortion. Focus adjustment is uniform and smooth. The right eyepiece has a knurled dioptre ring to customize the viewfinder to your eyesight: it adjusts smoothly even if you’re wearing gloves. The adjustable hinge remains tight to keep it from slipping. One convenient feature for astronomical use is a lockable focus that activates by sliding the focus wheel forward. This lets you home in on distant targets and keep the focus once set. Tip: Focus can be adjusted sufficiently for people with mild myopia to use without eyeglasses. Your eye socket is in contact with the binoculars for extended periods when stargazing or birdwatching, so comfort becomes almost a necessity. 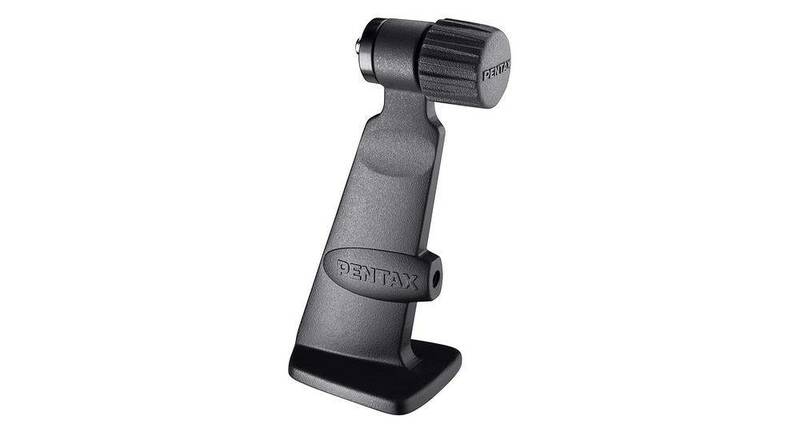 Pentax offers rubberized eyecups that are tapered for easy viewing. The lenses are recessed by 11mm, which helps keep the glass protected. The twist-up eyecups move easily and click into 3 position settings which remain stationary even under pressure. Pentax is a well-regarded manufacturer of rugged binoculars, so you can expect years of use from this pair. The housing is molded rubber for an attractive, clean appearance that’s easy to grip without slipping. The binoculars are water-resistant, though you wouldn’t want to drop them into a lake to test them. The nitrogen-filled inner chamber virtually eliminates water inside the case, however, and its O-ring seal allows submersion to about 3 feet. 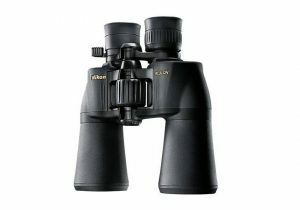 You’ll need to think about mounting options, because these binoculars are sizeable and weigh just over 3lbs. They’re okay for some hand-held viewing, but not much. Shaking is an issue because of the 20x magnification, which makes the viewed area sensitive to movement of the lens. You can use either a tripod or monopod with a standard L-bracket. It makes sense to decide upon your mount when purchasing. The binoculars have enough stability and FOV to allow short viewing periods if braced with your arms, but you won’t find it satisfactory for regular birding or skywatching sessions. Pentax does not load you down with extras. The best accessory is the limited Lifetime Warranty. Otherwise you get a neck strap and carrying case with loose-fitting lens covers. The end. One consistent complaint is the case, which is soft and lightly padded. It is flimsy wear for a quality piece of equipment, and most owners find safer quarters for its protection. These astronomy-friendly binoculars are even more affordable than the Pentax SP, and they offer equivalent magnification. The 80mm lens are larger than the substantial 60mm of the Pentax SP, giving you excellent light-gathering potential for low-light conditions at dawn or dusk. 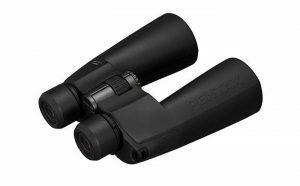 Celestron 71018 SkyMaster 20×80 has similar optical construction as the Pentax SP — including multiple coatings and BaK-4 prisms — but the rubber-coated housing is less durable and of lower quality construction. It’s heavier too, weighing well over 5lbs. It’s a good choice for getting started with birding or skywatching … and if you lose interest, you haven’t invested too much. Check out the Celestron 71018 SkyMaster 20×80 online. Nikon 8252 ACULON A211 10-22×50 shares the Pentax SP’s price range with even higher magnification and some extra features – including zoom. The weight and optical profile are similar, including a porro design and multi-coated lenses. The eyecups are comfortable and adjustable as with the Pentax, and the rubber-armored coating provides similar grip and protection. The Nikon name is well-established, but quality control for this Aculon model has drawn questions. The eye assembly and focus mechanisms malfunction for some owners. It seems to be a luck-of-the-draw, because many others praise the Aculon. If you do run into issues, the manufacturer’s No-Fault Repair/Replacement Policy helps mitigate the risk. Check out the Nikon 8252 Aculon A211 10-22×50 online. 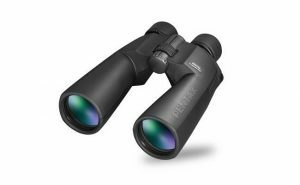 Bushnell 191042 Legend Ultra HD 10×42 is in the Pentax SP price range, but have more versatility for hunting and birdwatching. 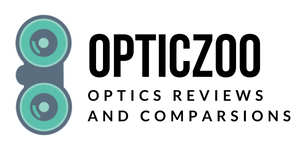 With half the magnification and smaller objectives, they are also a pound lighter, a bit smaller, and offer brighter optics. The lower magnification means easier targeting and hand-held viewing too. The Bushnells come with a terrific warranty … unfortunately it’s not universally honored according to customer feedback. If your intention is less astronomical and more terrestrial, you’ll find these binos are handier than the Pentax SP. Just realize you won’t get the magnification or the, um, stellar performance. Check out the Bushnell 191042 Legend Ultra HD 10×42 online. A quality pair of binoculars can take you far, literally. If you’re looking for a sturdy pair of binos with quality design for birdwatching or stargazing, the Pentax SP 20×60 WP is a popular, high-value choice. Pentax is a leader in quality optical equipment, and this model strikes a balance between high magnification and versatility. Just consider a tripod a part of the price. 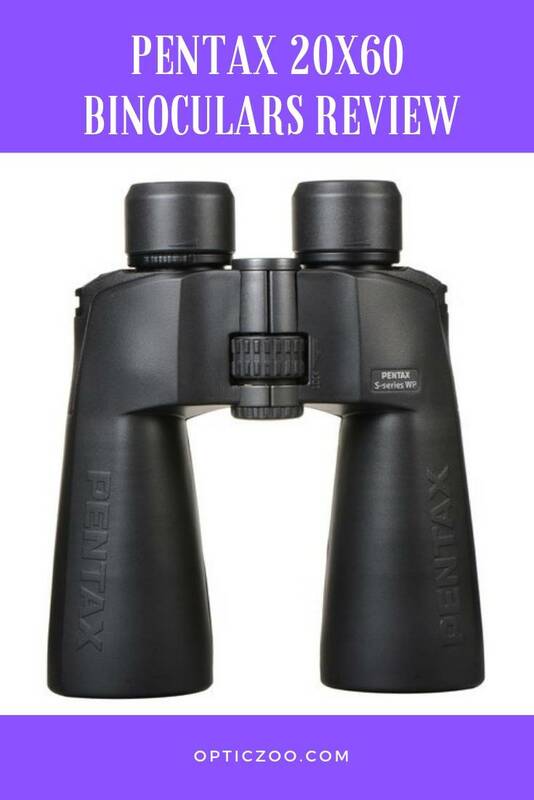 A great option if you’re looking to move up from a hand-held pair, the Pentax SP 20×60 WP binoculars offer a superior viewing experience without a big investment.